How to download and mange games apps for your iOS devices including iPhone and iPad so that you can enjoy these funny games apps? The following FREE iOS Manager for Games solution will help you do this easily, quickly, flawlessly. Appandora iOS Manager for Games can easily helps iOS users manage downloaed game app files for your iPhone and iPad, or even transfer those games apps between your iDevice and PC freely. And it is free of charge. * Fully support iPhone 6/6 Plus, iPhone 5S, iPhone 5C, iPhone 5, iPad Air/2, iPad Mini/2/3 and the latest iOS 8 now. Please Note: Due to Apple Rule, we have no other choice but to remove the free apps download function from Appandora. 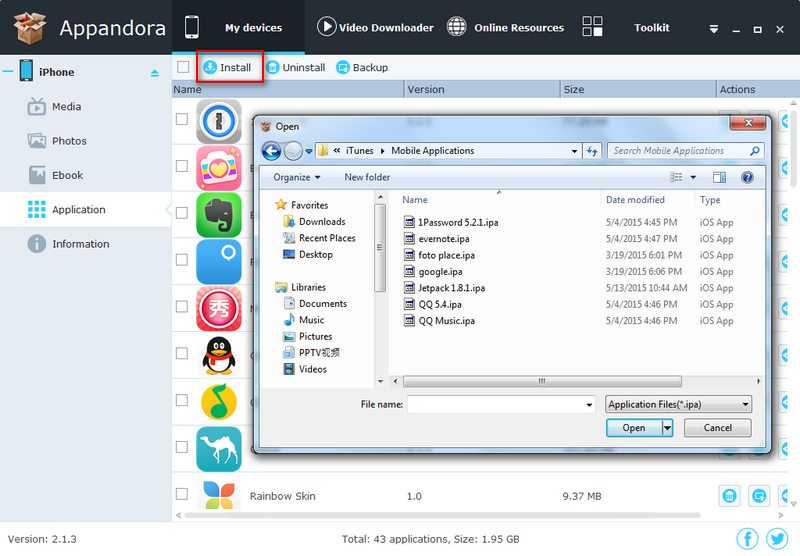 You could not download apps for iPad/iPhone/iPod with Appandora currently. But Appandora still works as free but powerful iOS Application Management tool. Sorry for the inconvenience. Launch iTunes and download the apps you need. 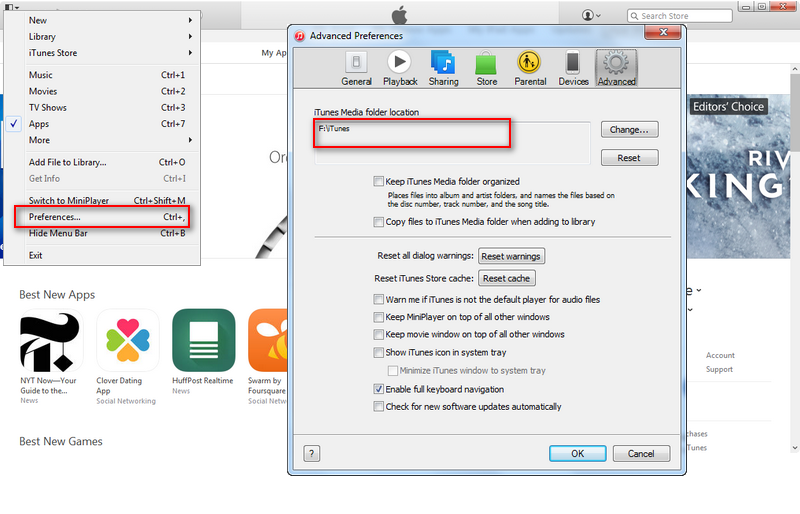 Are you wondering where iTunes saves the downloaded and installed Apps and data on your iPhone, iPod Touch or iPad? 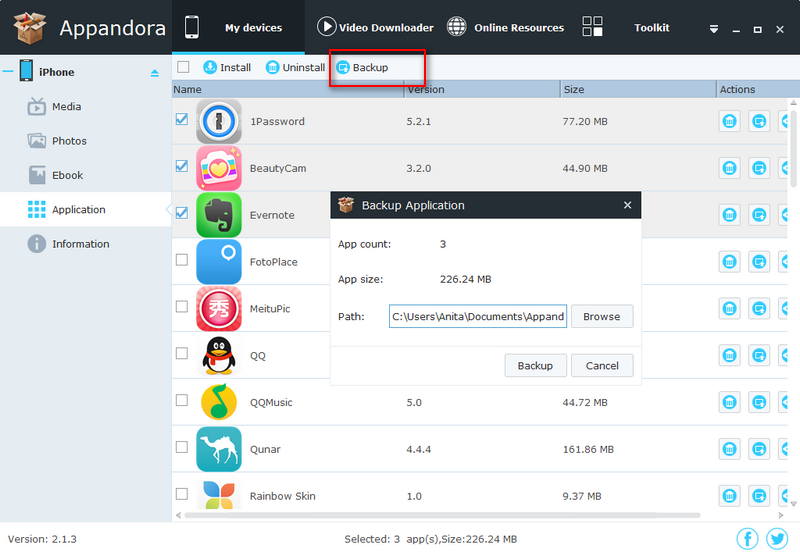 The apps setup (.ipa files) can act as a good backup or in case you just need them. As a free iOS Manager for Games, Appandora provides free and professional solutions to manage apps for iPhone and iPad such as install, uninstall and backup apps. Now follow the below tutorial to learn how to manage games apps for iPhone and iPad by using Appandora Free iOS Manager for Games. * iPhone or iPad which is jailbroke. * Computer with Appandora Installed. Step 1. 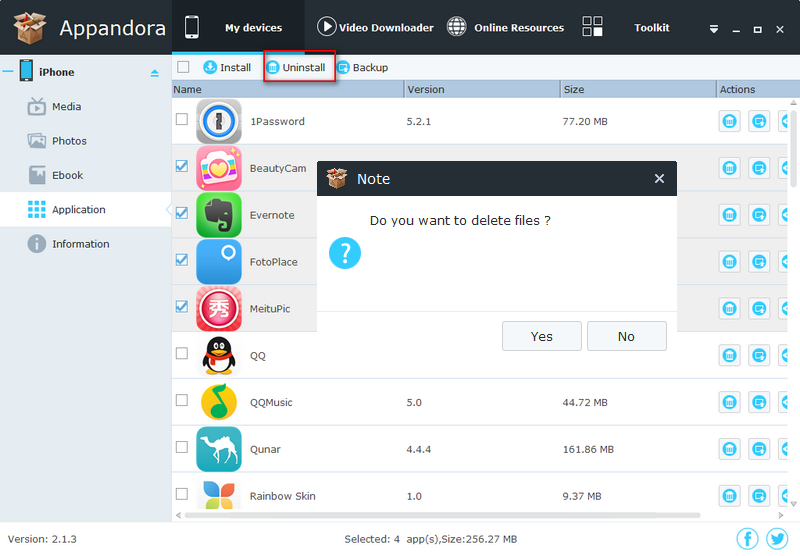 Download and install Appandora App Manager on your computer. Note: The latest version of iTunes must be installed on your computer before running Appandora App Manager. But you do not need to run iTunes when launching Appandora. Step 2.Connect your iOS device to computer via USB cable and launch Free iOS Manager for Games. Step 3.Go to the left panel of Appandora, unfold Application tab, then all apps has been installed in your iPhone/iPad/iPod will show up in the main windown. You could also find Install, Uninstall, Backup buttons in the main interface. Simply click the Install button and choose the *.ipa file on your computer. Now you can start installing downloaded apps for your iDevice. Select the apps you no longer need, you can hold down Ctrl/Shift key to select multipleapps, and then click the Uninstall button. Select the apps you need and click the Bakcup button to browse backup location and backup apps from iPad/iPhone/iPod to PC.